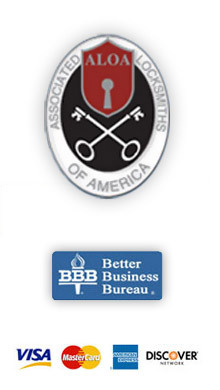 AAA Locksmith New York has extensive experience in gate and ironwork installation and repair. We can customize your gate, window gate and your ironwork to satisfy any design requirements at any budget. 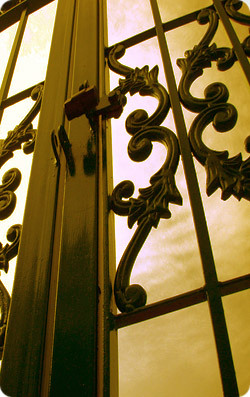 We offer durable, elegant and reliable ironwork in a wide variety of finishes and applications.